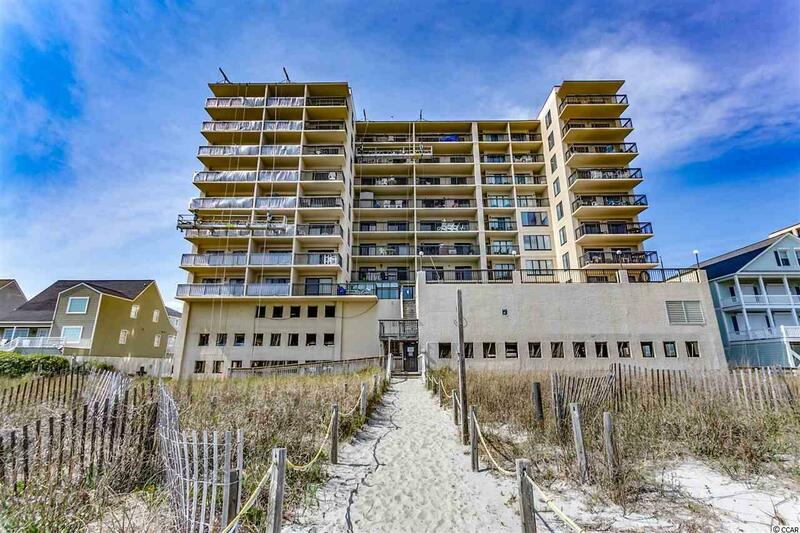 Great unit in an oceanfront building. No front desk for walk in rentals. 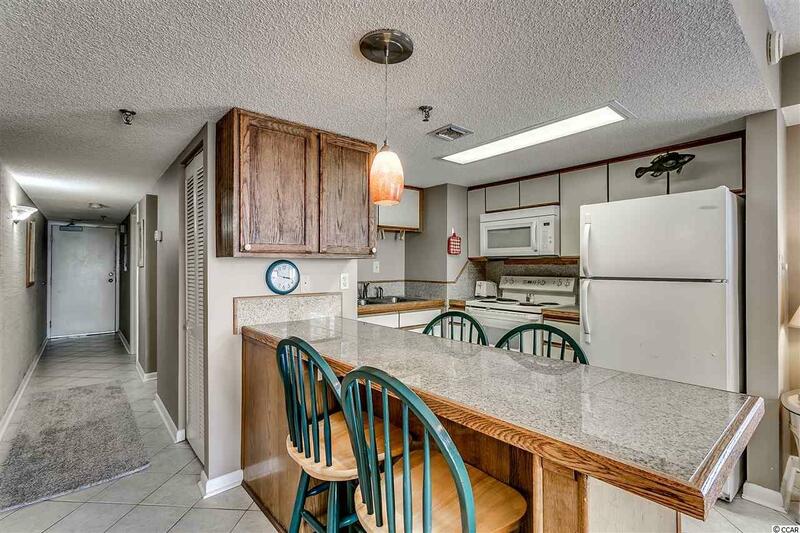 Unique highly sought after unit with extra window in living area for extra lighting. Watch the sunset on your own balcony. 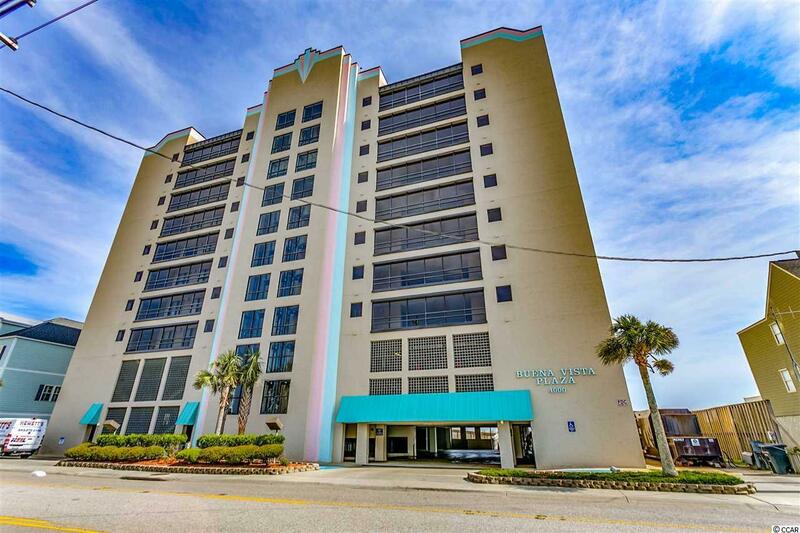 Buena Vista's amenities include outdoor pools, a lounge area that would be great for a picnic, a parking deck, and stairs to the beach. 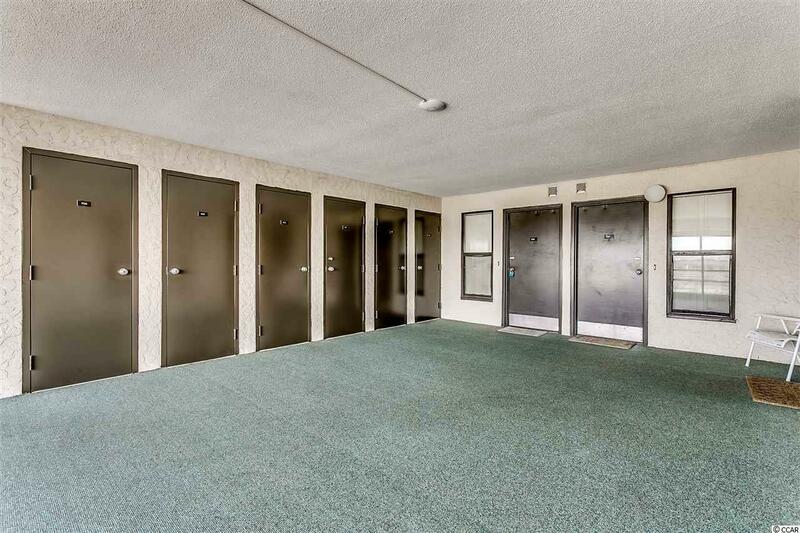 Come check out all that this unit has to offer!